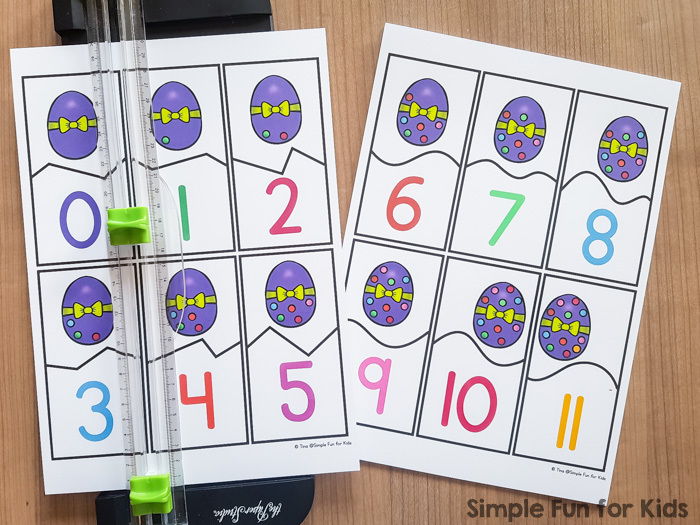 I thought I was going to stick to St. Patrick’s Day printables this week, but I’m so in love with these Easter Egg Counting Puzzles that I can’t help but share them RIGHT NOW 🙂 And honestly, Easter isn’t far away at all! 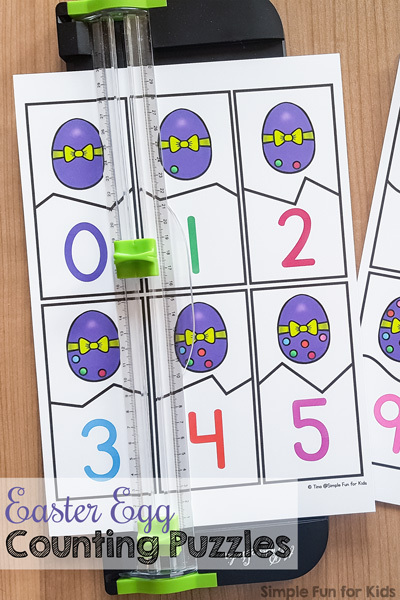 The pdf file contains two pages of six Easter egg counting puzzles each. The twelve puzzles cover numbers 0 through 11. 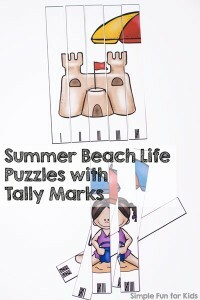 The puzzles are self-correcting and no two puzzles fit together in the same way. 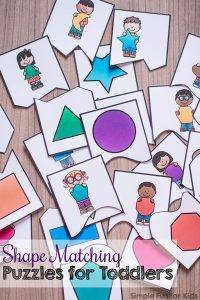 To prepare the puzzles, print out the pages on heavy paper (or definitely laminate them if you use regular printer paper), and cut them apart on the black lines. 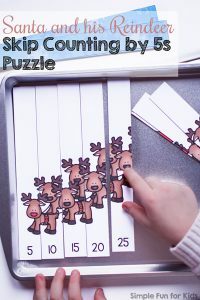 Let your kids put the puzzles back together, read the numbers, and/or put the puzzles in number order, depending on their skill levels. 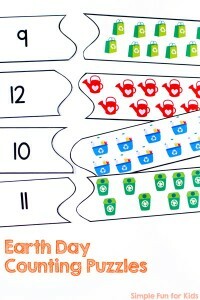 Download your Easter Egg Counting Puzzles! Are you looking for other math puzzles? Here are a few I’ve picked out for you!